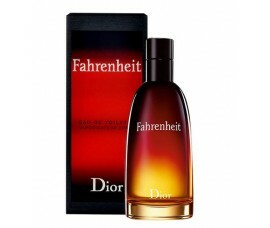 A new smoldering interpretation of Fahrenheit by FranÃ§ois Demachy. 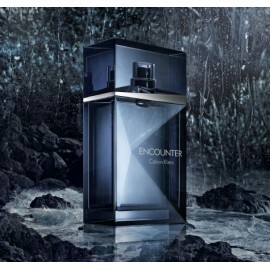 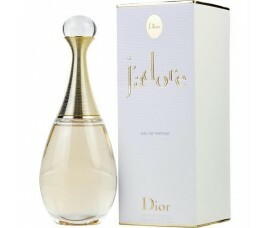 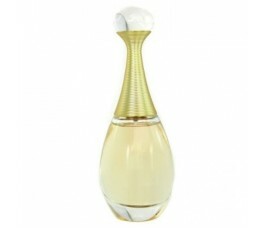 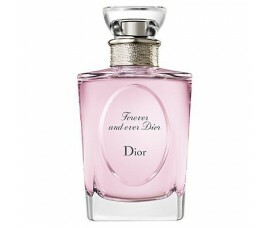 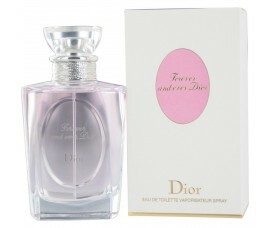 Dior Perfumer-Creator creates an..
Design House: Christian DiorFragrance Notes: Freesia, Ivy leaves, Ros.. 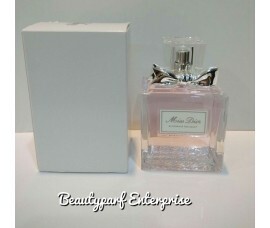 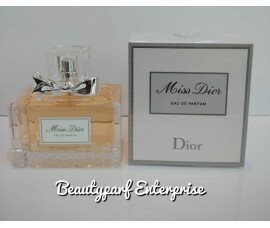 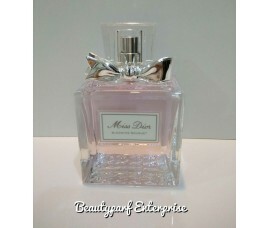 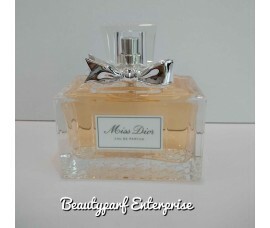 It is recommended for romantic wearThe floral heart is a symphony combining the sensuality of Grasse..
Miss Dior Cherie Blooming Bouquet arrives in summer 2008.This is a blooming bouquet of emotions.. 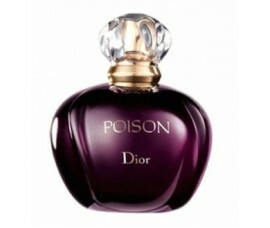 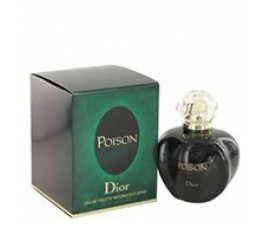 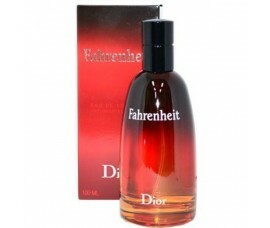 Forbidden fruit from the house of Dior, Poison is the revolutionary fragrance that became a legend s..
J’adore created year 1999, is a modern, glamorous fragrance, which has become incredibly popular, an..